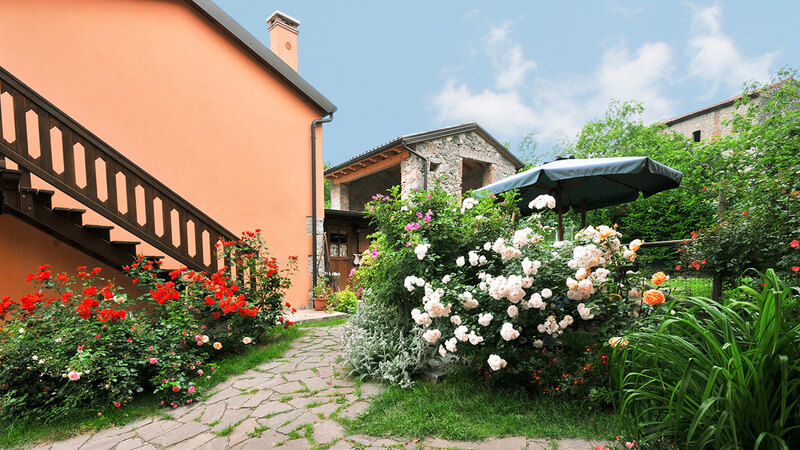 “Grandparents’ House” is a detached holiday home built on two floors and obtained from the restoration of an old stone house. 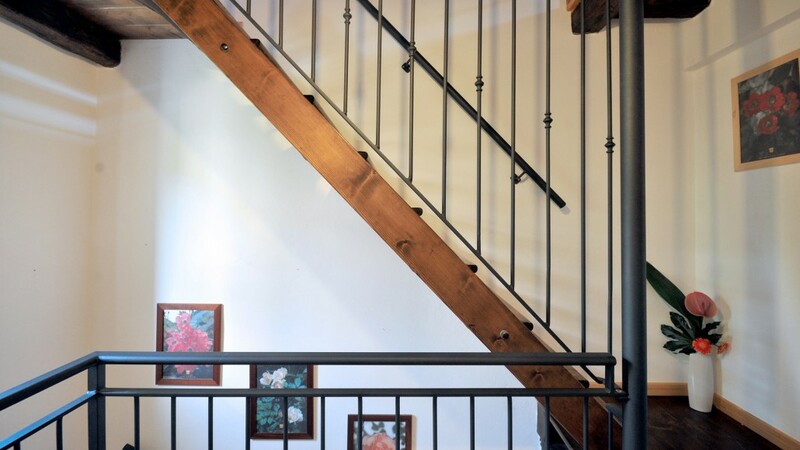 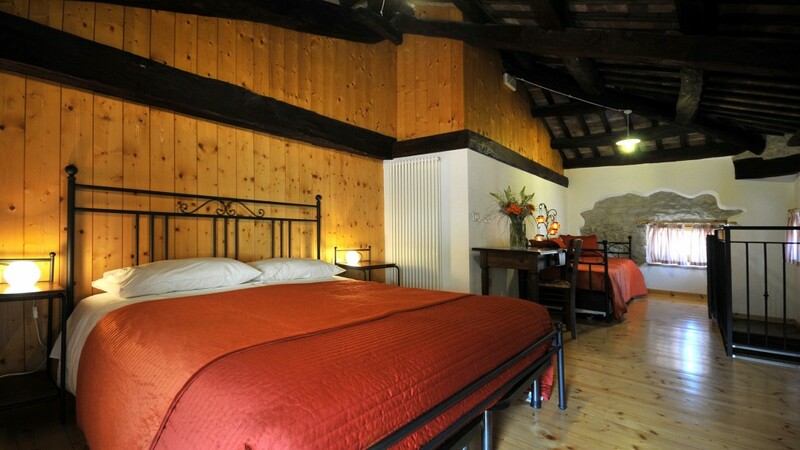 The house retains the beams and the ceiling on the top floor in brick typical of the old houses of the past. 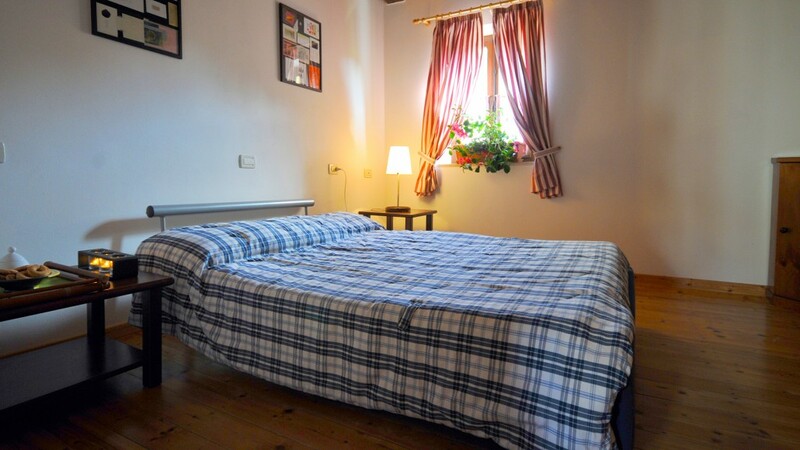 On the ground floor the kitchen and bathroom on the first floor a living room with a comfortable sofa bed that turns into a double bedroom. 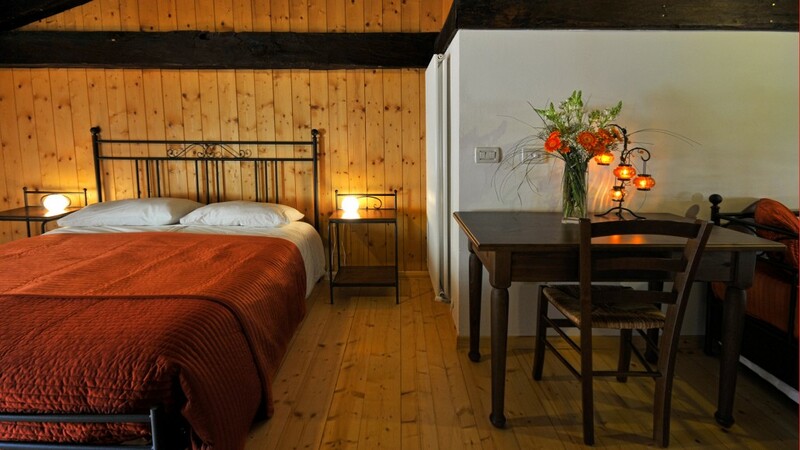 On the second floor there is a large, beautiful and romantic double bedroom with the possibility of adding to need another two single beds. 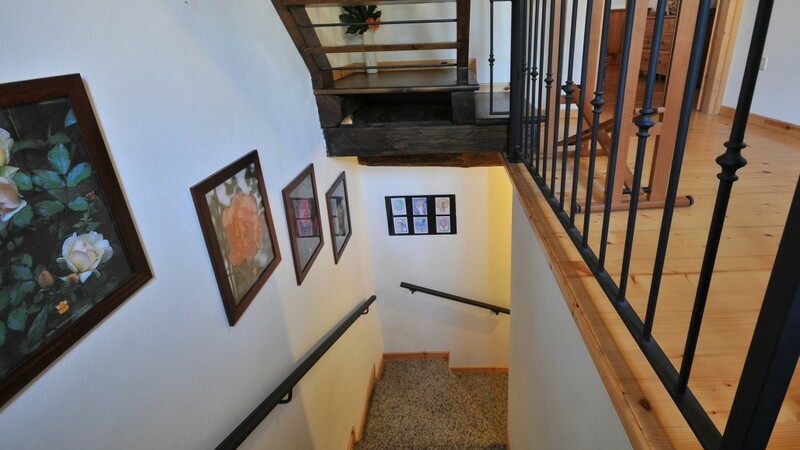 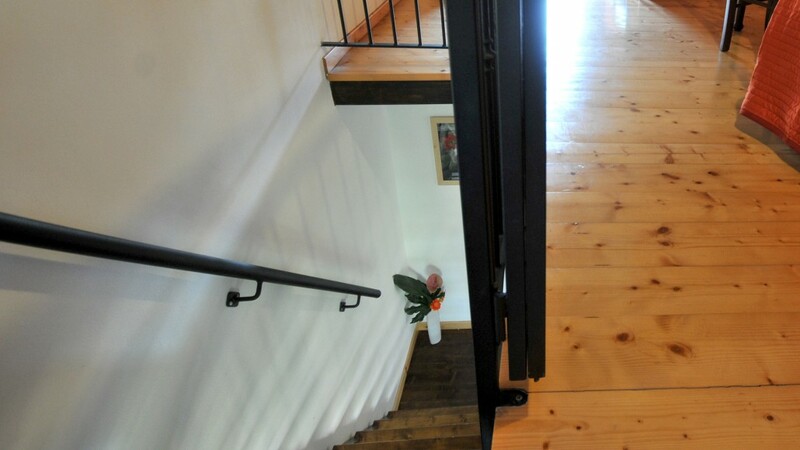 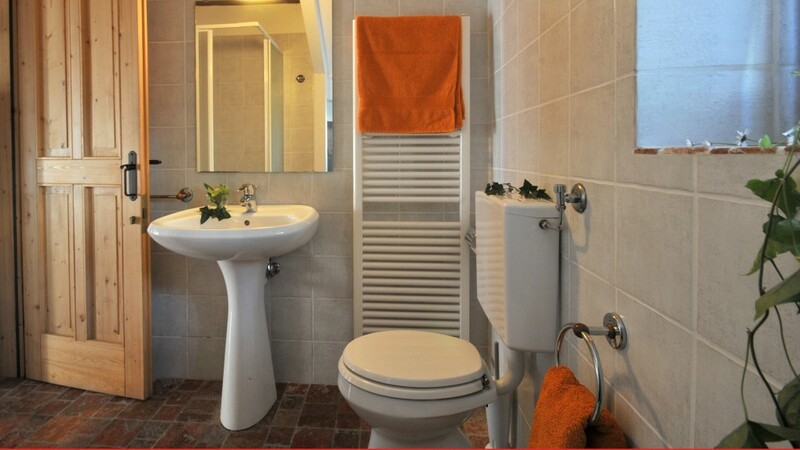 The house can accommodate 4 to 6 people (75 square meters). 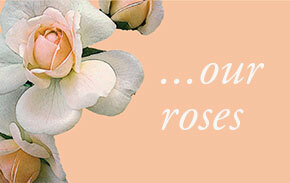 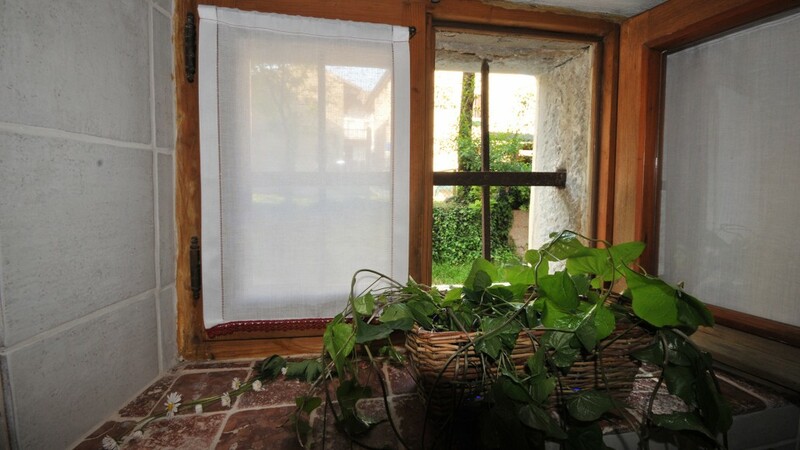 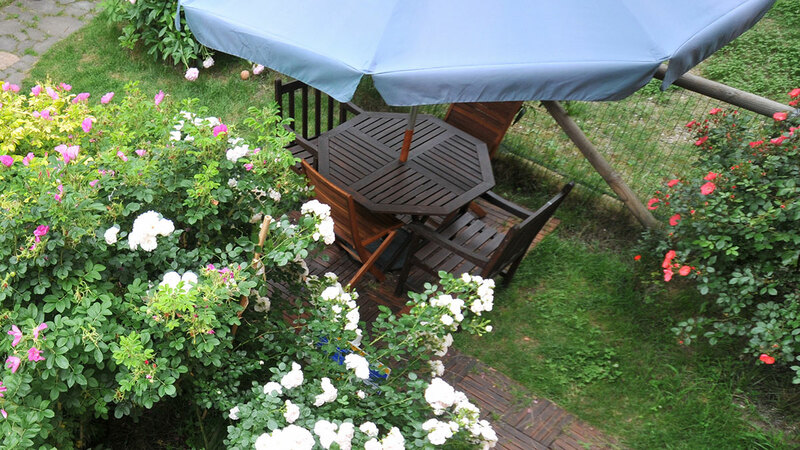 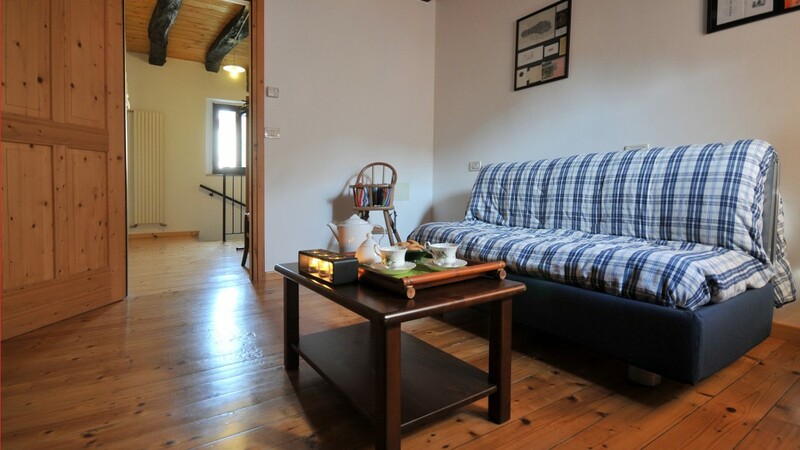 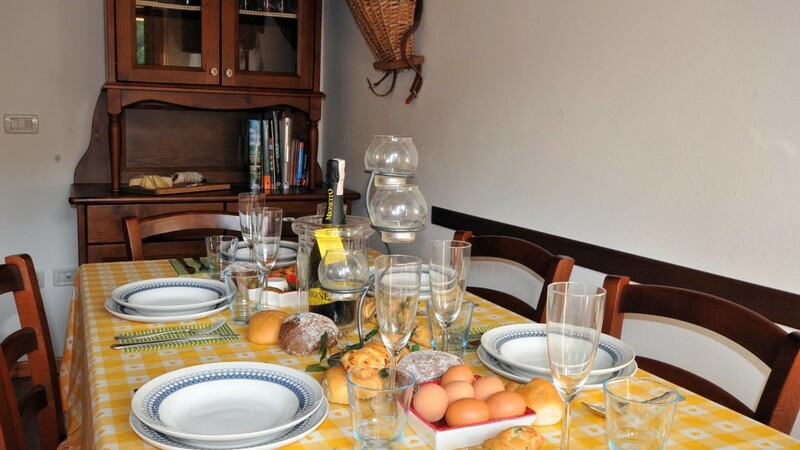 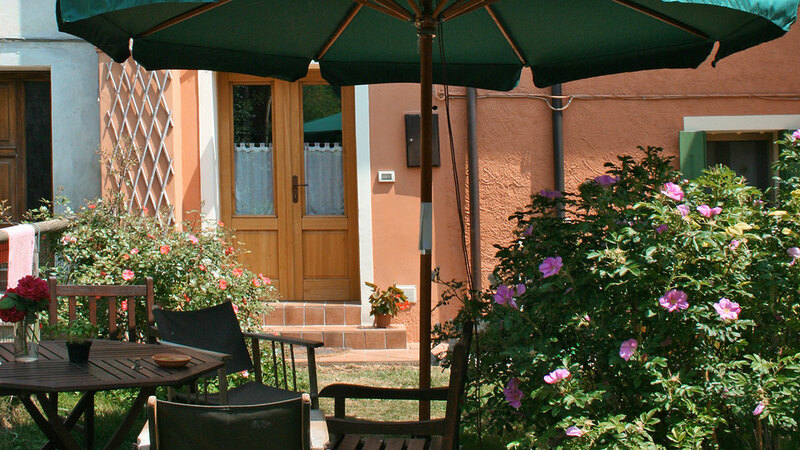 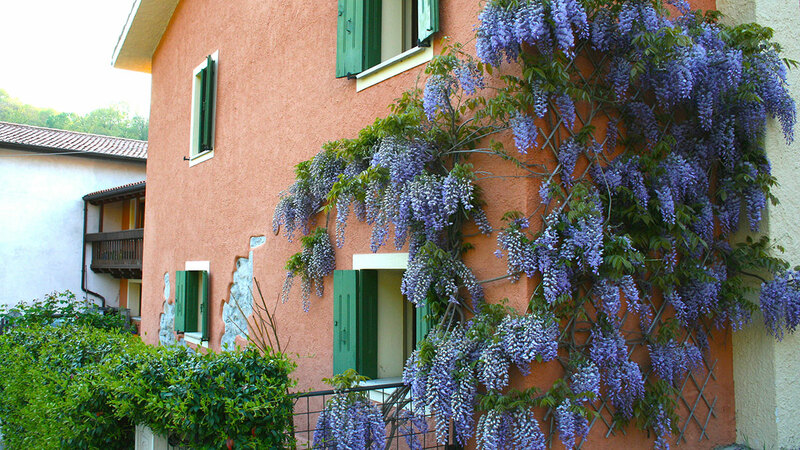 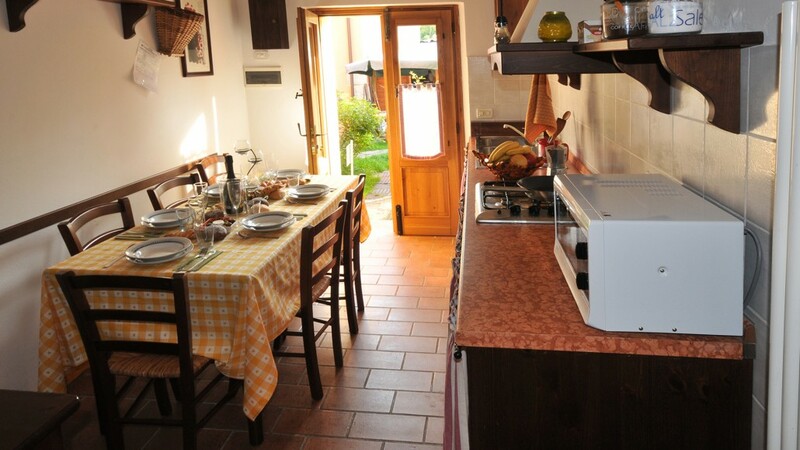 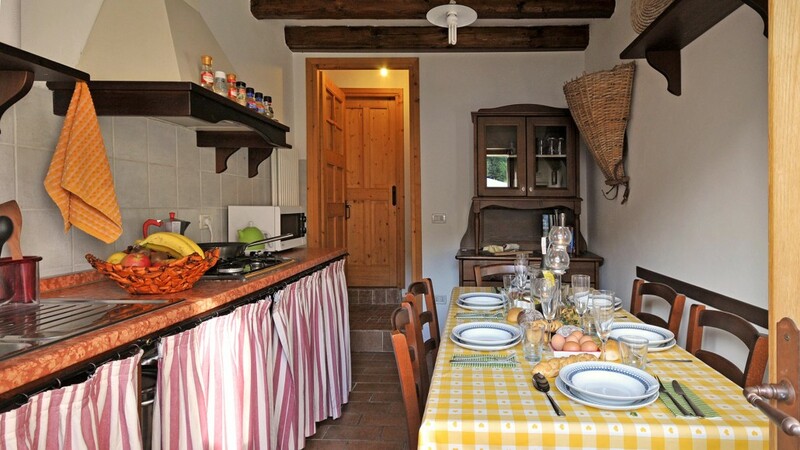 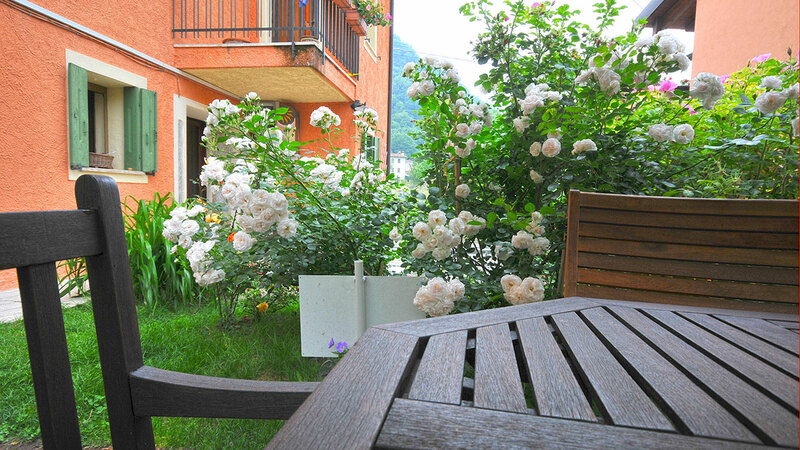 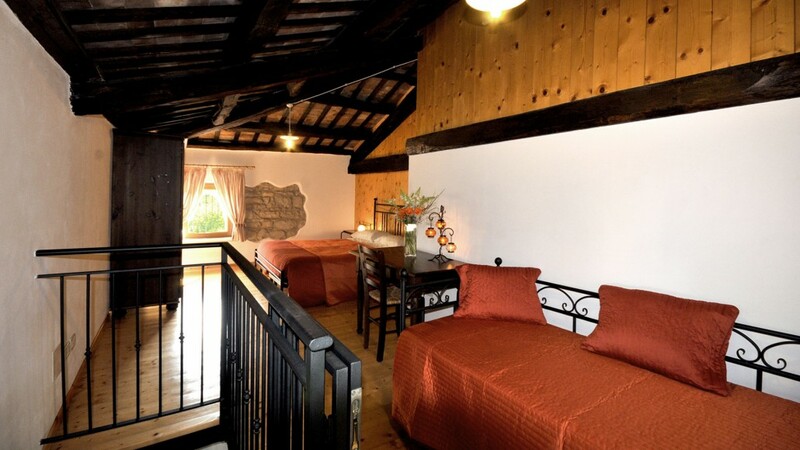 The guests of the Casa dei Nonni will enjoy a small but beautiful garden with table for 6 people, chairs and umbrella.